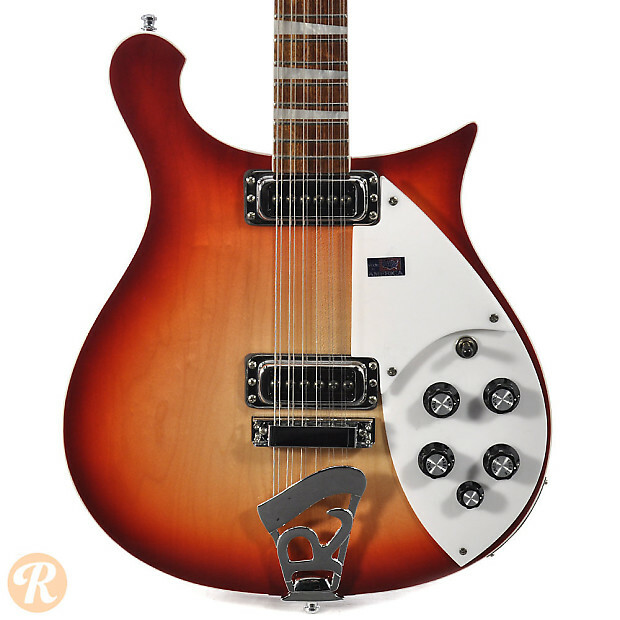 The Rickenbacker 620 was an update to the 610 and 615 which launched in 1974. 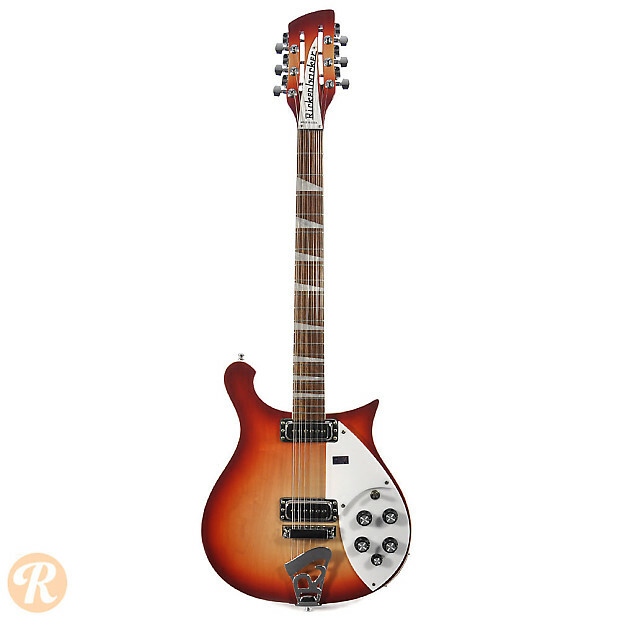 As part of the 600 series, the 620 uses Rickenbacker's iconic Cresting Wave body shape which dates back to the '50s. 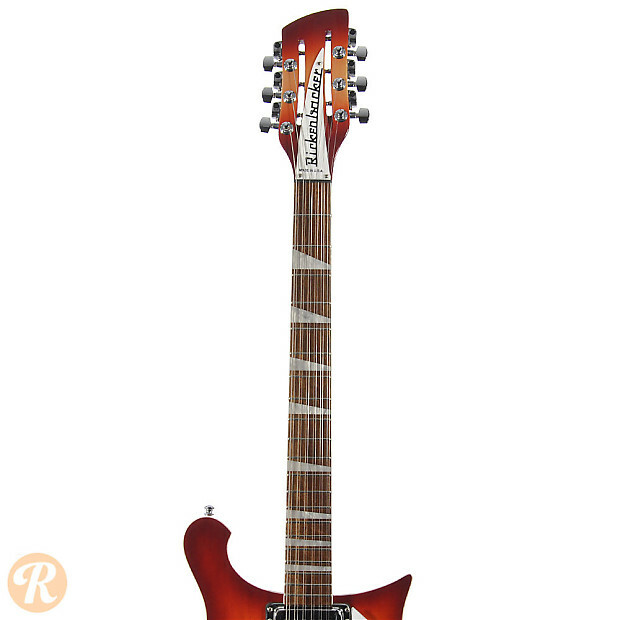 Differences between the two models include the use of the Ric-o-sound stereo output system and triangular inlays on the 620. 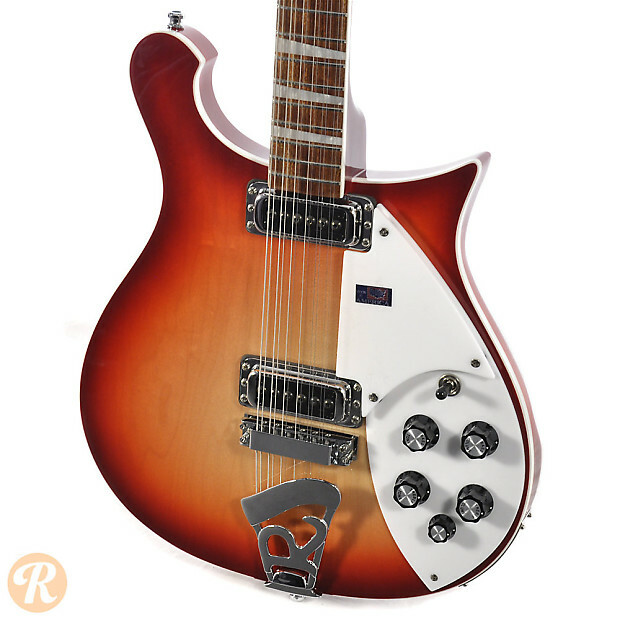 The 620-12 is the 12-string version of the 620, which launched in 1981. 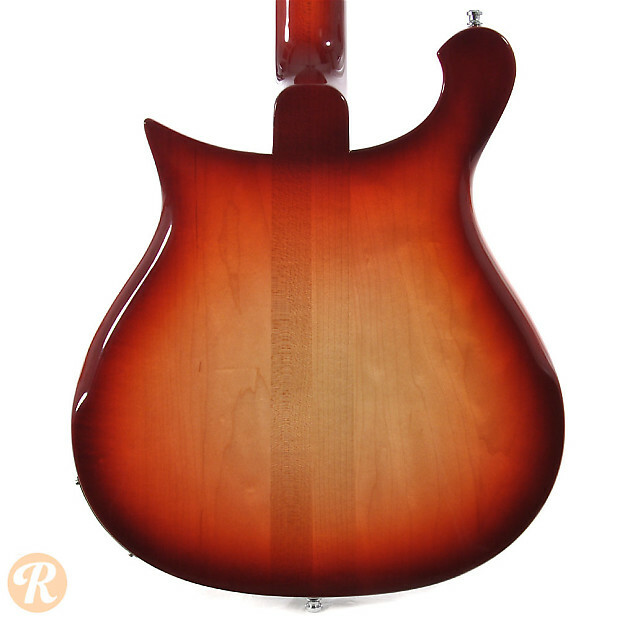 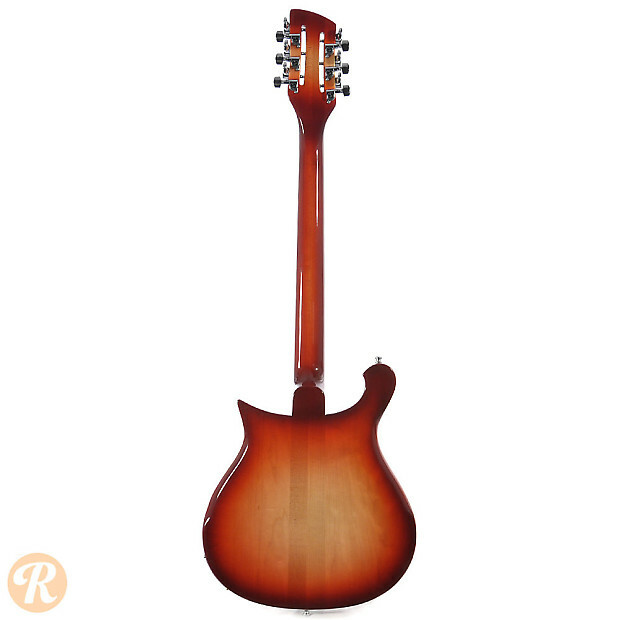 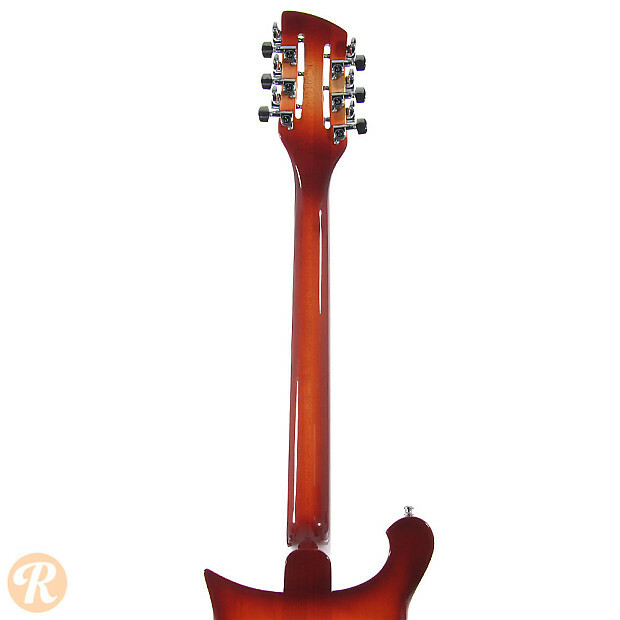 Finish Specification: Fireglo is a standard Rickenbacker finish.